"Amazon is adding hundreds of engineers to the Alexa program and giving it hiring preference over other divisions." "Apple still has the greatest reach among voice assistants, with Siri accessed monthly on more than 375 million Apple devices across 36 countries." 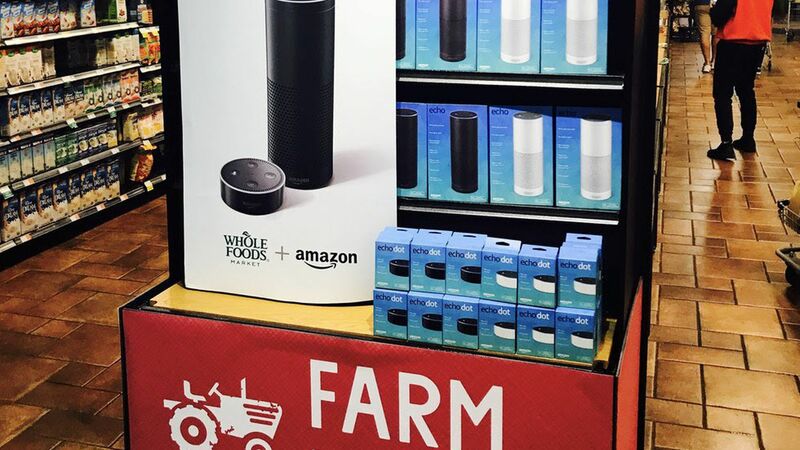 Amazon also has been aggressively signing deals with other companies to add Alexa to products ranging from Ford Motor Co.cars to Sears Holdings Corp.'s Kenmore refrigerators." "Google said this week that it would open its assistant to other speaker makers including Sony Corp. , and to appliance makers like LG Electronics Inc., to incorporate the assistant into dryers and vacuums."